Gain valuable training and experience while serving your community in a big way. Attendance at this information session is mandatory for those who would like to become a volunteer. Please RSVP to 250-478-8321 or labrahamson@colwood.ca. 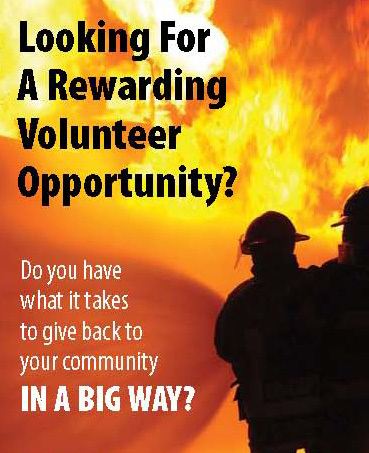 Volunteer firefighters are your neighbours, your co-workers and your friends. They are caring and dedicated individuals who are prepared to come to your aid whenever they are called. Preference is given to applicants with a class 3 or 5 driving license with a clean driving record and those who demonstrate they have the time and commitment to serve. Spouses/partners are welcome to attend the information session. No children please.